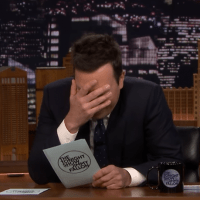 Jimmy Fallon asks his twitter followers each week to answer a twitter hashtag. And this week with the new animated Grinch movie coming out, he asks you to answer why you’re a grinch. Check out some of the hilarious answers.